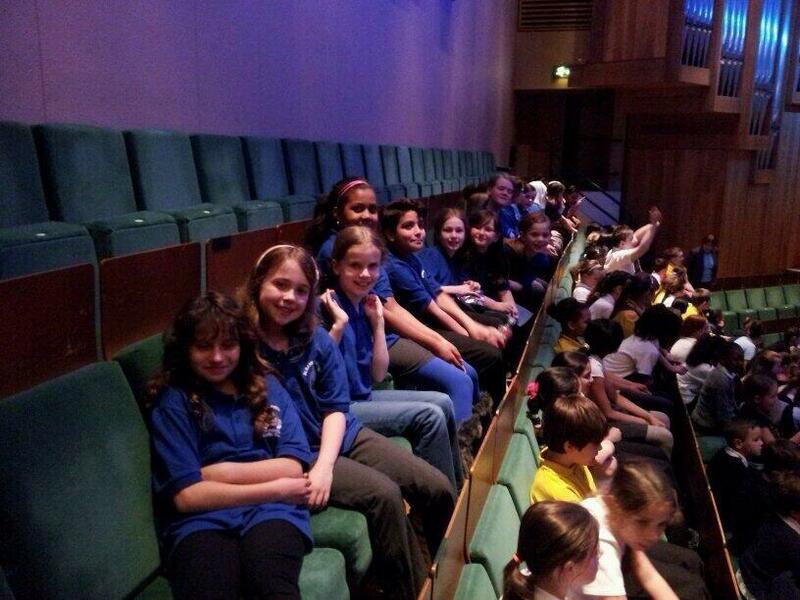 Children from Albany's Music club sang as part of Cathay's a Spring Concert in St David's Hall on Tuesday evening. Their performance was fantastic and we were very proud of them. Thank you to Mr Barrett and Music club.